Port MQ Day 4 – PINKKLOVER. a bit of beauty, food, travel and of course, ME! 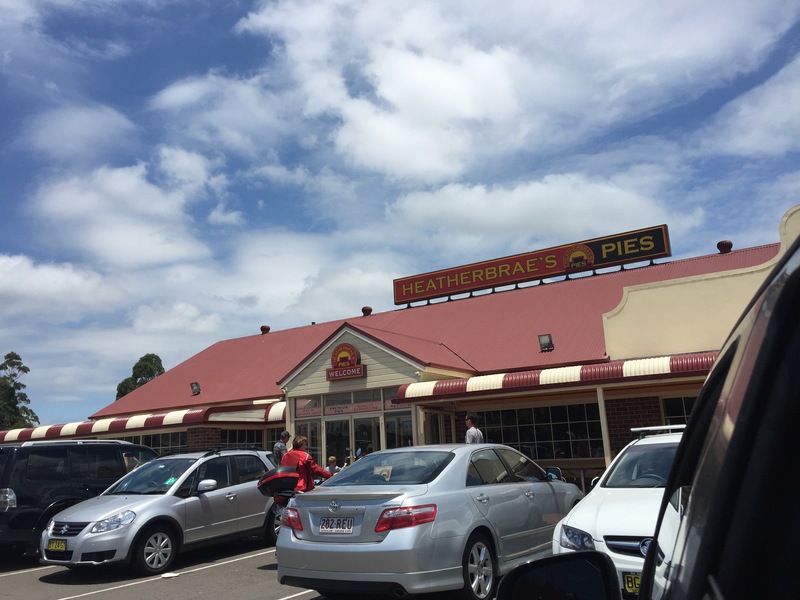 On our way back home we stopped by Heatherbrae’s Pies for pies LOL and coffee~~ needed a break before resuming our trip back home. This is the second time being here this year and I got to say…it won’t be my last! I love their pies! For our early dinner we tried this new Taiwanese restaurant which is kind of like shabu shabu but they cook everything for you! It’s amazing! 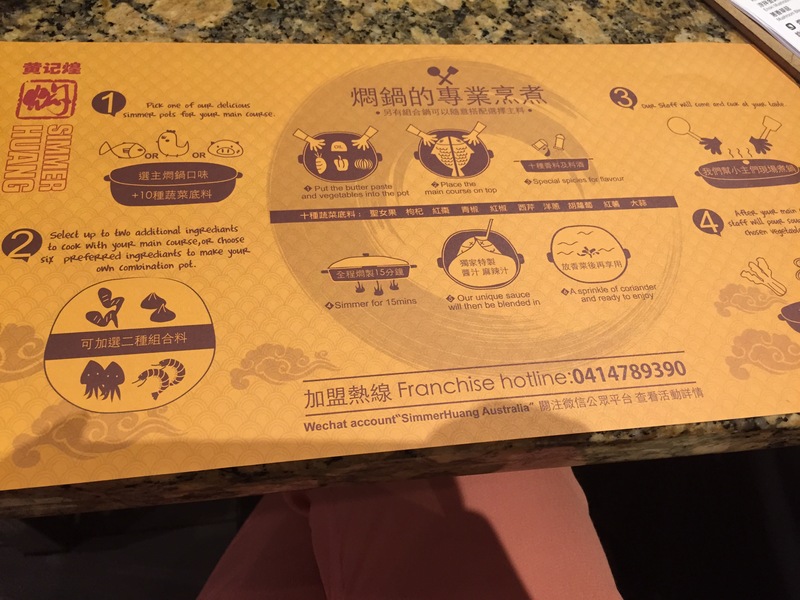 Basically you are given a menu and a pencil to tick off which meals you want. 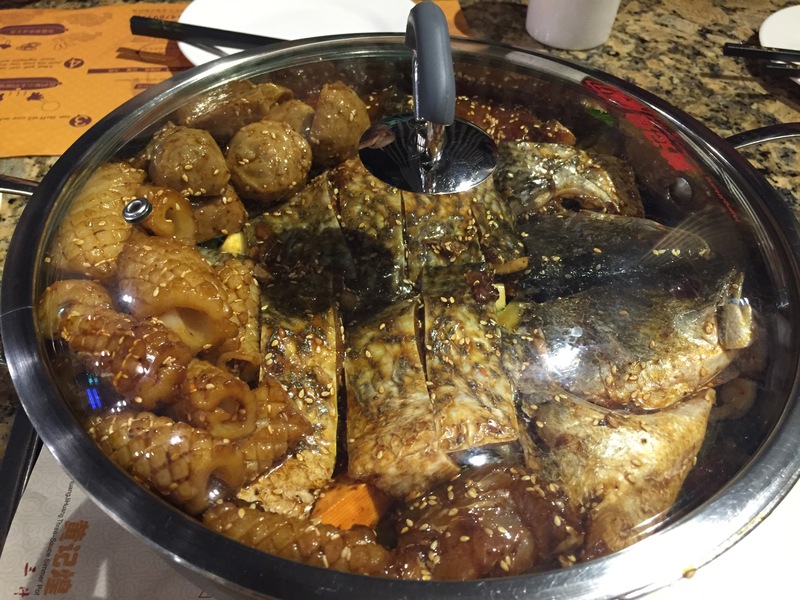 You get to choose between what food you would like to be cooked in the summer pot as well as the spicy level. So you see that we ordered the barramundi fish simmer pot and added extras to be cooked with the fish~~ after that the rest of the extra dishes we ordered in the beginning came out which included some handmade noodles, tofu, tofu strips and enoki mushrooms which are added into the pot once we nearly ate all the previous dish. Then we just let it simmer for a while before eating again. With the handmade noodles it is so cool to see them being stretched out in front of you which is great entertainment whilst your food is busy cooking.